At present, almost one third of the total child population of India does not attend school. Vidya is a charitable trust (approved by the Charity Commissioners in 2001) which believes that education is the right of every child. 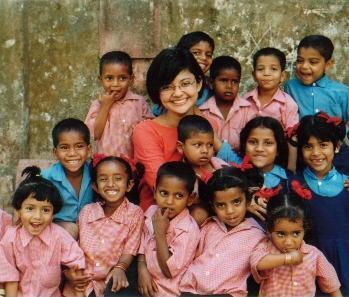 To this end, The Vidya Trust raises funds for the education and training of children from disadvantaged communities in India, working directly with local non-governmental organisations to ensure better access to education for such children. We are currently supporting projects at three different charities. One of these charities (Aseema) works with slum and street children in Mumbai (Bombay); the second runs a primary school in a remote and underdeveloped part of Uttaranchal (a province in the Indian Himalayas); and the third supports deprived girls in Ahmedabad, the biggest city in Gujarat. 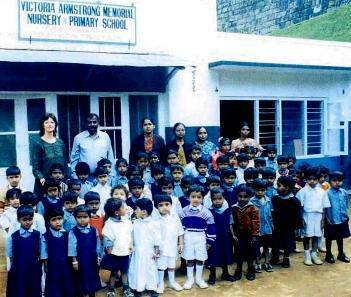 In the past, Vidya has also supported the construction and funding of a school for tribal children in Kotagiri, Tamil Nadu. All of the local organisations that Vidya works with offer education to children who would otherwise probably be deprived of it, helping to widen their horizons and enhance their future prospects. And they all stress the importance of female education. See our latest newsletter and our projects page for more on our work.